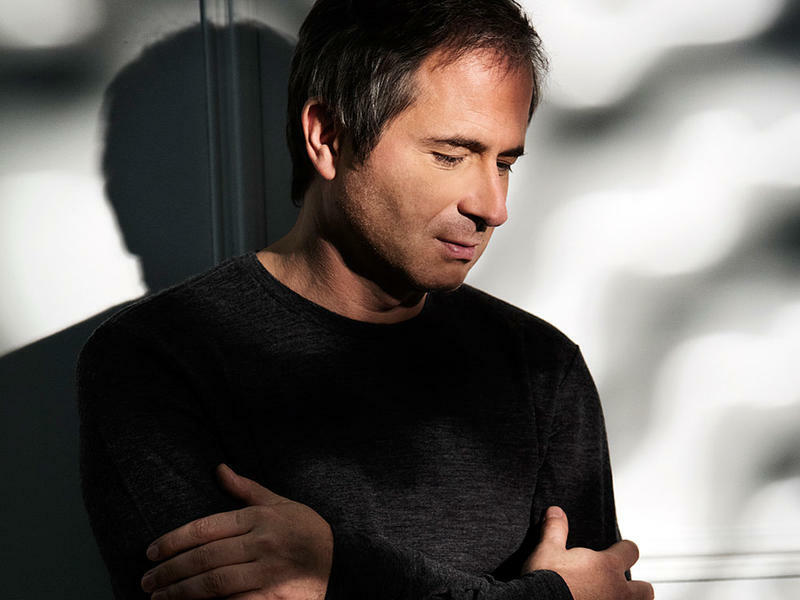 Piotr Anderszewski might be one of the most revered pianists of his generation, but he's also one of the most impulsive. In 1990, at age 21, the young Pole entered the prestigious Leeds International Piano Competition. He was nearly finished with his semi-final performance when he quit playing — just walked off the stage. He felt he wasn't good enough to continue. It was a gutsy move that actually helped launch his career. A Tempo host Rachel Katz speaks with the co-chairs of the Congressional Arts Caucus, Rep. Leonard Lance (R-NJ) and Rep. Louise Slaughter (D-NY), about the Trump Administration's proposal to eliminate funding for the National Endowment for the Arts; Matthew Shaftel, Dean of Rider University's Westminster College of the Arts, discusses how NEA funding has supported some recent Westminster programs. Theater critic Howard Shapiro talks about the busy season of new drama and comedy productions on Broadway… 10 new productions of drama and comedy. A Tempo catches up with Timothy O'Leary, general director of Opera Theatre of St. Louis, and composer Philip Glass, whose opera, The Trial, will have its US premiere during the Festival. This week's program also includes other news headlines from the week. This week Howard Shapiro reviews the Broadway revival of THE GLASS MENAGERIE, with Sally Field as Amanda Wingfield in Tennessee Williams' classic. Tune in Friday at 8 am and Saturday at 10 am. 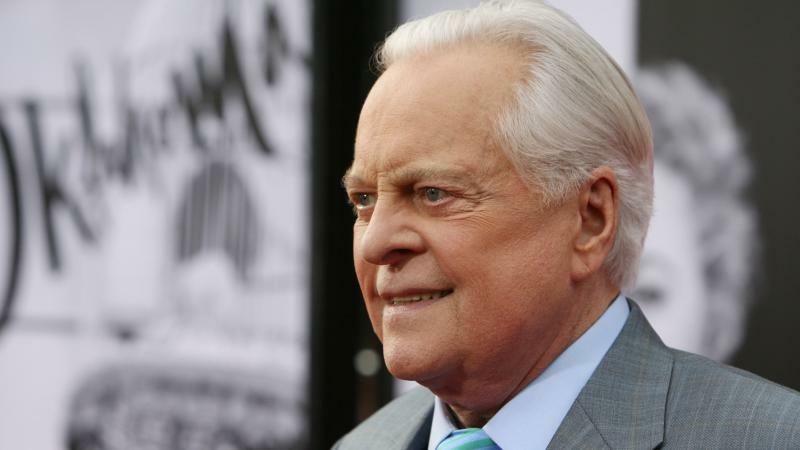 Robert Osborne, Hollywood historian and host of Turner Classic Movies, has died at 84, according to the TV network. Osborne's partner, David Staller, told the Hollywood Reporter that Osborne died in his sleep. Opera Philadelphia recently announced the details of its inaugural 017 Festival, as 12-day festival featuring performances of five productions in diverse venues. A Tempo host Rachel Katz speaks with Opera Philadelphia's Vice President of Artistic Operations, David Levy, and New Works Administrator, Sarah Williams. Plus the week's news headlines. 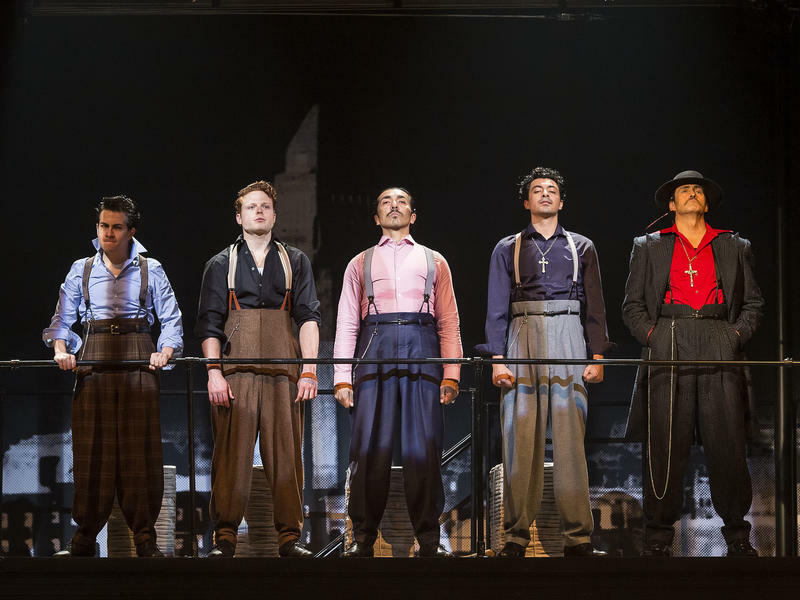 Howard Shapiro reviews the revival Sunday in the Park with George with film actor Jake Gyllenhaal in his Broadway singing debut. The Philadelphia Orchestra's 2017-2018 season includes a crowd-sourced project called Philadelphia Voices, a Leonard Bernstein centenary and more. A Tempo host Rachel Katz interviews Jeremy Rothman, the orchestra's vice president of artistic planning. This week's show also includes the week's news highlights and an interview with New Jersey Symphony Orchestra President and CEO Gabriel van Aalst about the role NEA funding plays in its programming and community engagement programs.